It is no surprise that mobile activity continues to climb and account for more time spent online than any other device. In fact, 40% of people say that they prefer to complete their entire shopping journey on mobile. However, businesses are still seeing more conversions taking place on desktops than they do on mobile. Why is this? Not because of the smaller size screen as you may think. It is because the experience is not great for the consumer. It’s not hard to see on a daily, no scratch that, an hourly basis the impact that mobile smart phones have on our behavior. Take a gander at any waiting room of any type of office and you’ll see heads down, fingers scrolling and swiping through screens. 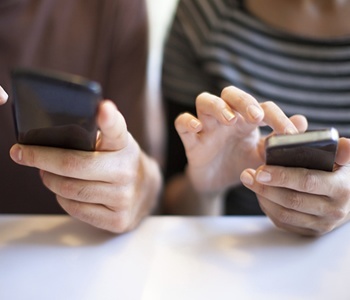 When you’re enjoying a meal at a restaurant, you’ll notice nearly every table has someone interacting on their device. Even in the corporate world, almost every individual at the meeting table will have their phones out of their pocket and right in front of them, making sure to capture every notification instantly. 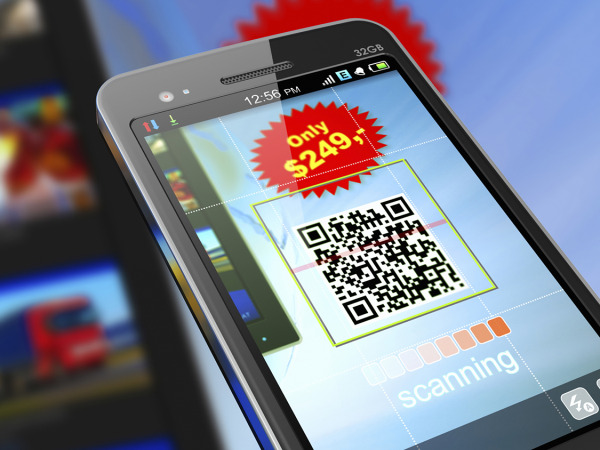 Mobile advertising is one of the fastest growing and most promising new marketing approaches. Until recently, media venues have been defined by functionality and the surrounding environment. Mobile has changed that. The functionality of different mobile devices varies widely and the environments the devices are being used in are almost infinite. In fact according a study conducted by Compete Inc., two out of three consumers use mobile devices at home to research education not just while on the go. In addition, roughly one in eight education related searches are performed on a mobile device. Consumers move fluidly across devices and platforms. Advertisers must make sure their messages do the same. With all of this opportunity packed into such small screens, what’s the best way to convey your message?